We at Plumbing Ontap have been in the business of improving the plumbing of residents in Cowbeech for many years now. We provide excellent plumbing solutions and services that aren’t restricted to just heating and air-conditioning solutions. We wish to use our services to keep you perpetually satisfied and cozy in your home. We have worked and still work closely with tenants, landlords, and contractors for residential and commercial building projects to provide plumbing solutions that satisfy their every requirement. If provided exact job specifications, we advise, guide, and supply, with the goal of absolutely satisfying every made request. At Plumbing Ontap, we are all highly experienced field technicians who possess the mandatory certified qualifications. We provide services to not just residential buildings but also offer around the clock plumbing services and solutions to commercial structures under construction. Engineers and contractors working on some of the biggest properties, new and old, that require plumbers in Cowbeech trust us to satisfy their plumbing requirements. Our experienced and highly qualified plumbing engineers make sure your convenience and safety go undisturbed while we serve you. Installations: We have provided solar and combi systems to many households over our many years in the plumbing industry. We usually recommend unvented systems for modern homes because our professional experience with combi systems has proven them to be a better match. 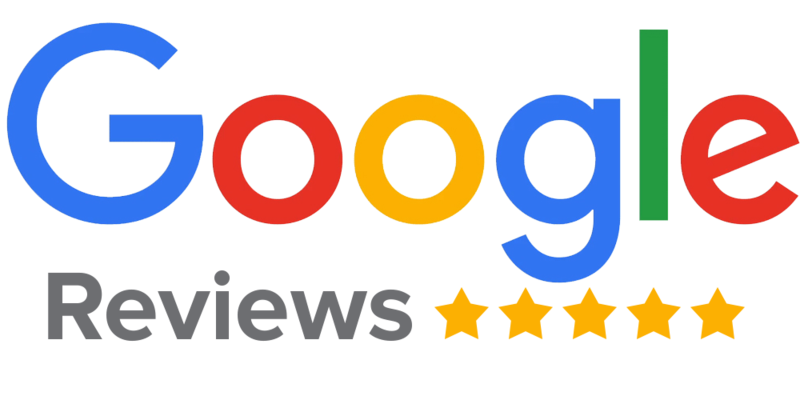 But because our customer’s opinion matters to us, we’ll be more than happy to supply you any other system you find preferable. We provide; water heater and water tank installations, hot cylinder installations, tap installations, plumbing installations, and toilet installations, to mention a few. 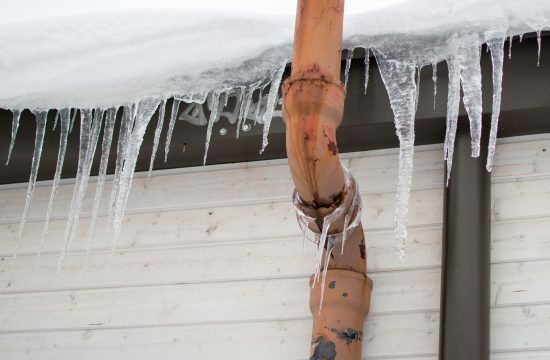 Maintenance: We are available to assess your home or office’s heating system whenever you need it, but we recommend yearly for ensuring optimal performance of your system. 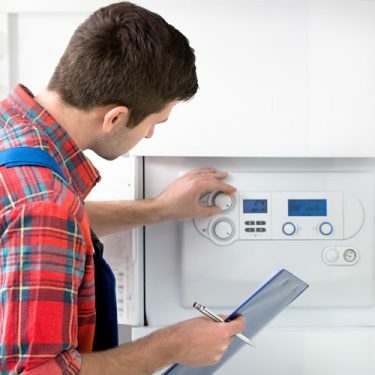 Carrying out checks on a boiler at regular intervals for maintenance purposes ensures it keeps functioning efficiently and safely. A boiler with a damaged heat exchanger, or an issue with the flue can cause carbon monoxide poisoning from deadly fumes leaking into your home. 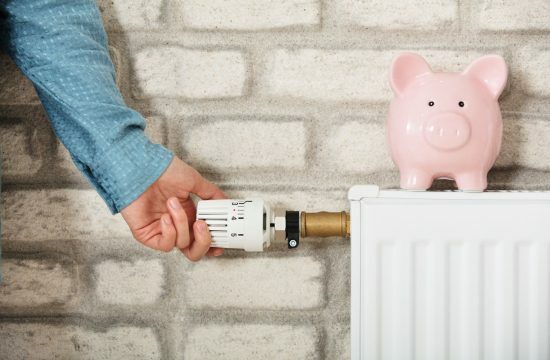 At the end of the day, maintenance checks save money by preventing high fuel bills. Evaluation: When the time comes for your office space or home to get some renovation work done, you can summon us to execute an expert evaluation of the plumbing needs of your building. If it’s necessary, we’ll assess your flow rate and check on your pressure before offering you pocket friendly options to fix any shortcoming our assessment might reveal. We’ll then give you a folder listing our assessment and recommendations, and said folder can then be forwarded to your builders for further action. If you desire, we’ll return after your builder/contractor is done to affirm if all our recommendations have been appropriately followed. This is to ensure you enjoy your home all year round.